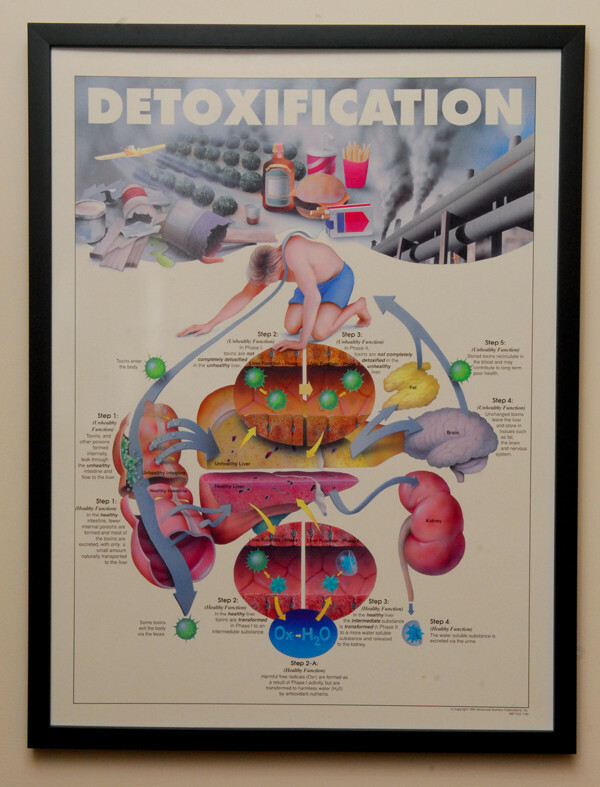 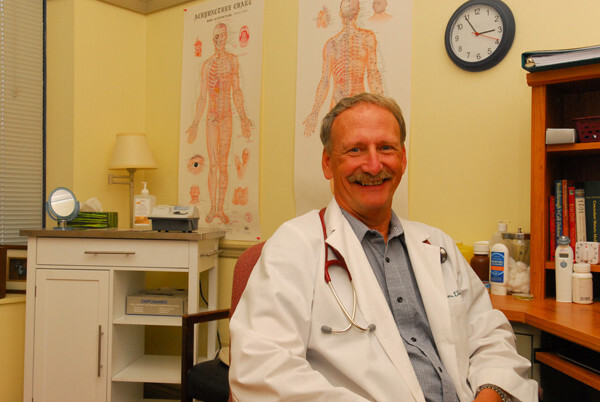 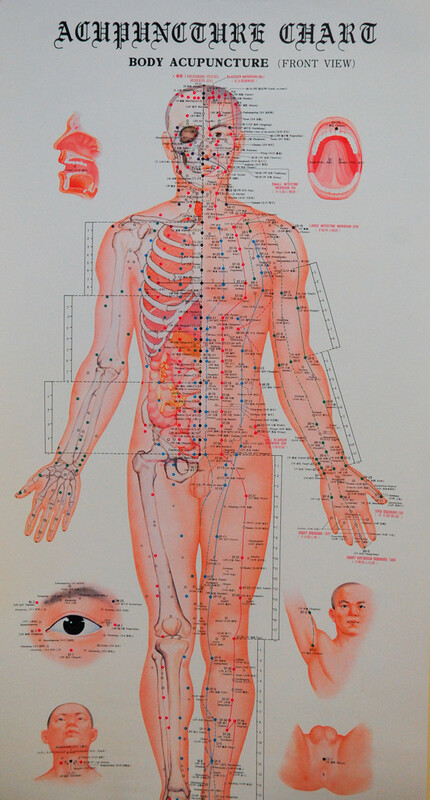 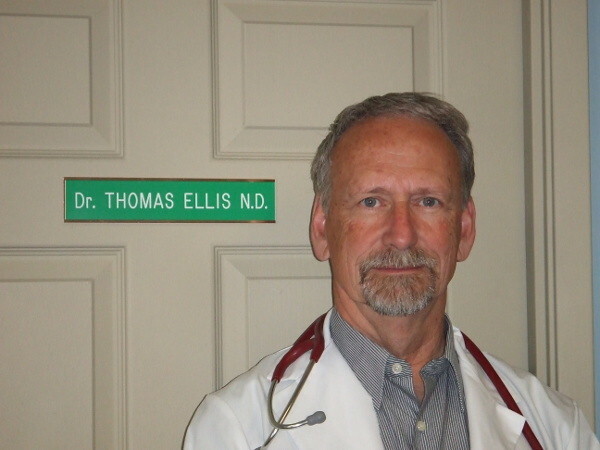 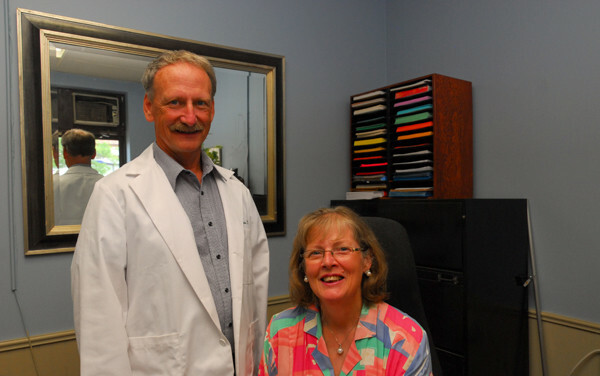 To provide you with effective and personalized health care Dr. Tom Ellis and Dr. David Collings, our Naturopathic Doctors offer the following services: Acupuncture, Botanical Medicine, Cranial Sacral Therapy, Homeopathy, Nutritional Counselling, Heavy metal chelation, Pediatrics, Physical Medicine, Traditional Chinese Medicine, and more. 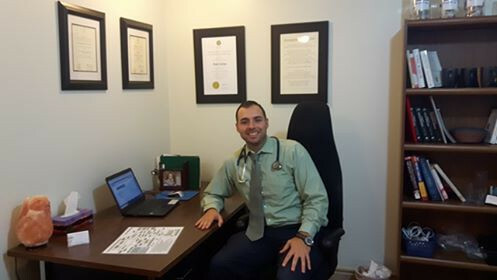 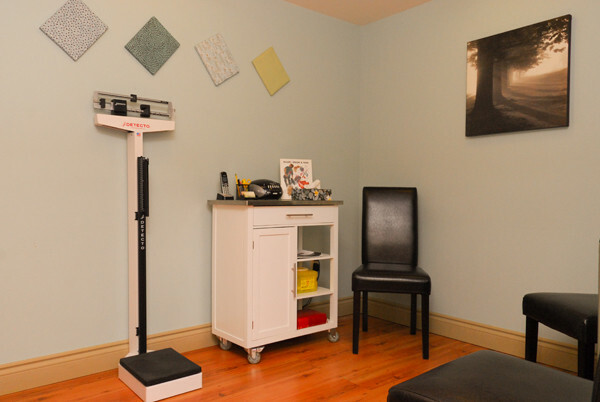 Our Naturopathic Doctors view the individual as an integral whole, whose health is affected by many factors such as physiological, structural, psychological, social, spiritual, environmental and lifestyle. 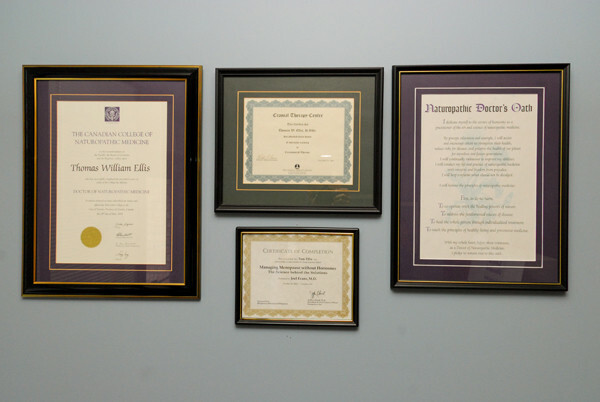 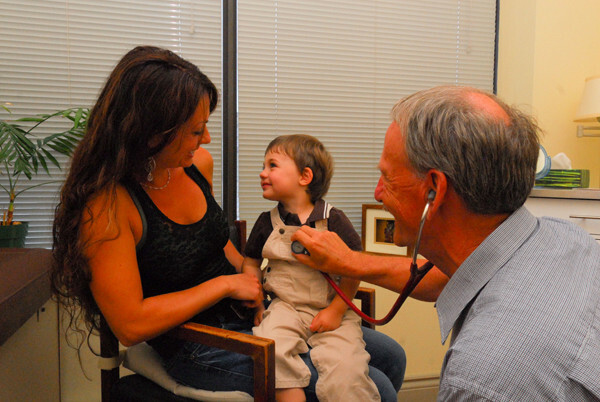 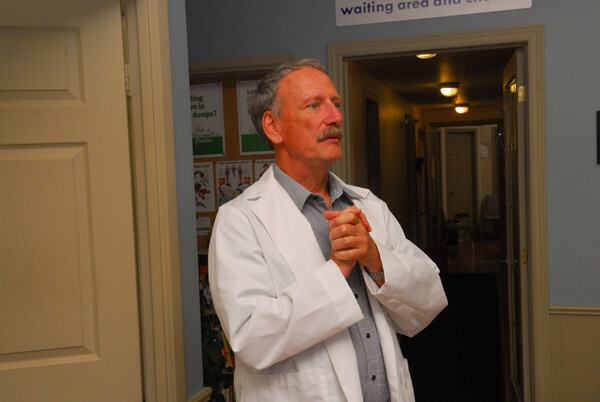 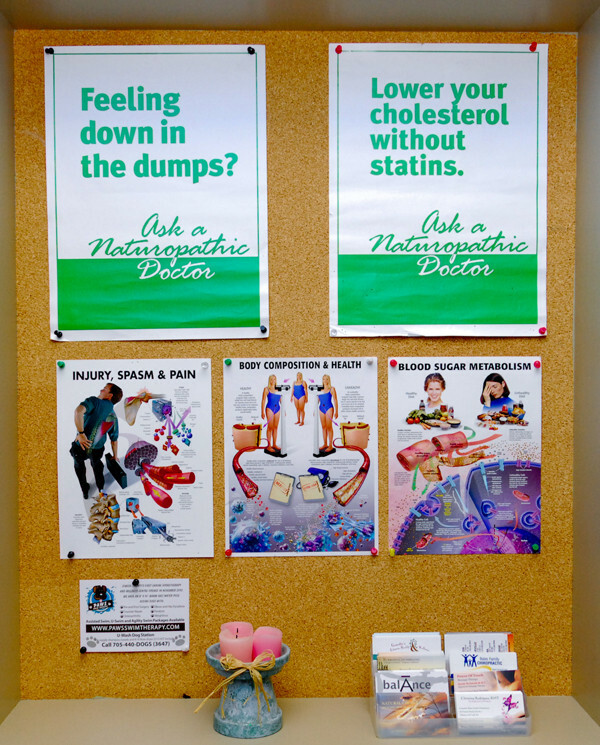 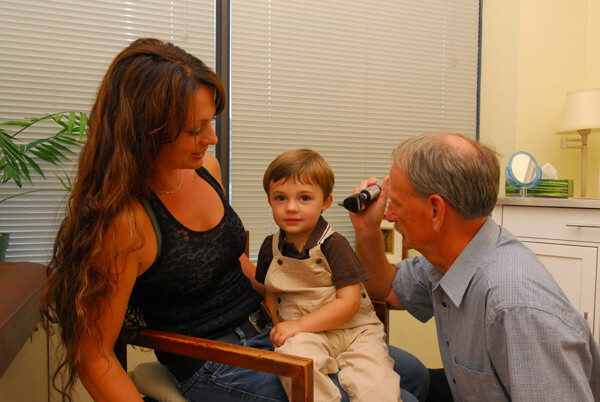 Many families choose their Naturopathic Doctor as their family doctor. 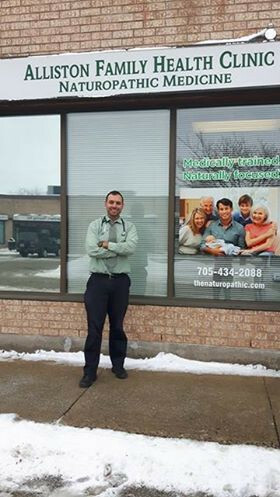 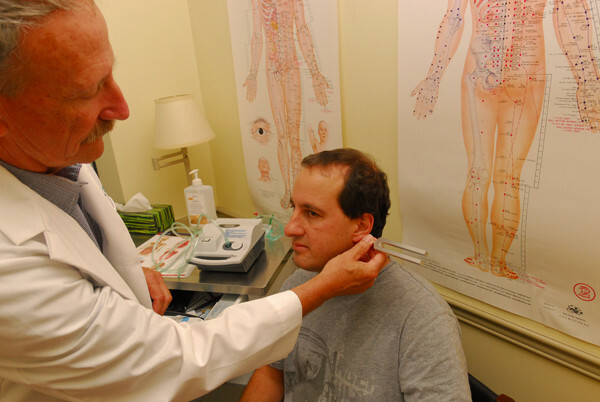 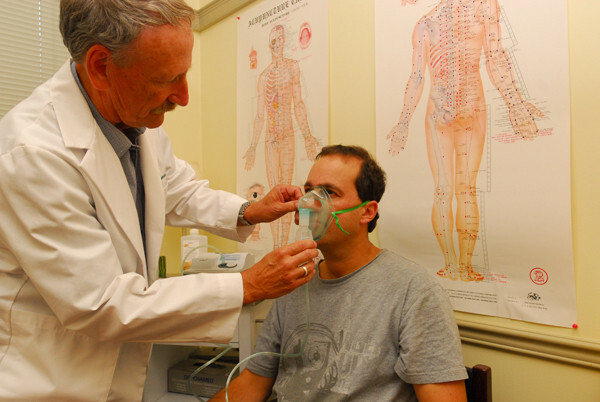 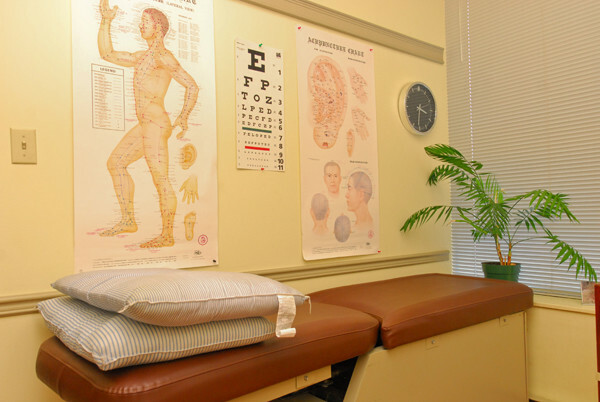 Naturopathic Doctors complement and enhance health care services provided by other health care professionals and cooperate with other branches of the medical sciences. 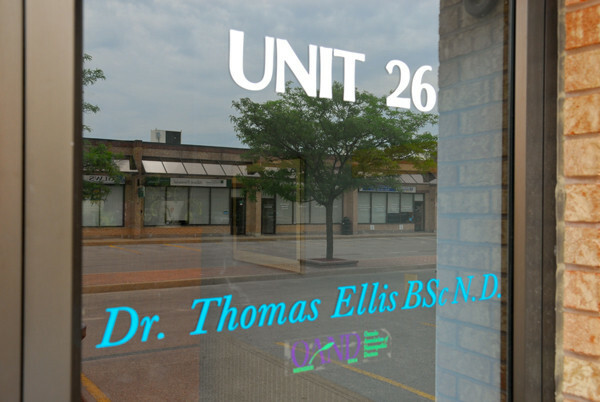 Dr. Tom Ellis and Dr. David Collings may refer you to other health care professionals and will work in conjunction with your medical doctor. 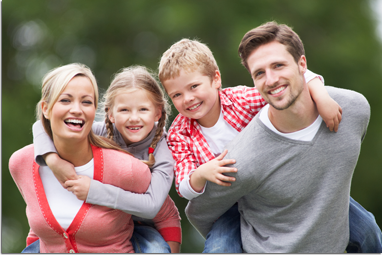 We encourage you to take this opportunity to explore this site to get to know us and learn about what we do. 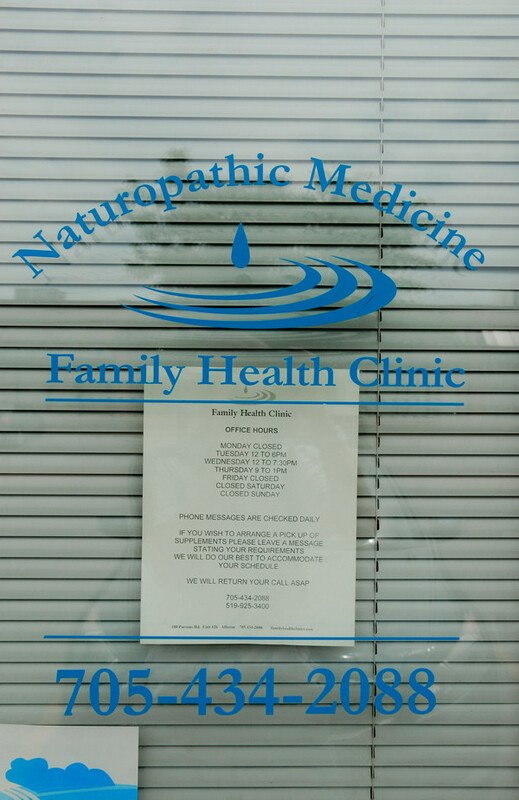 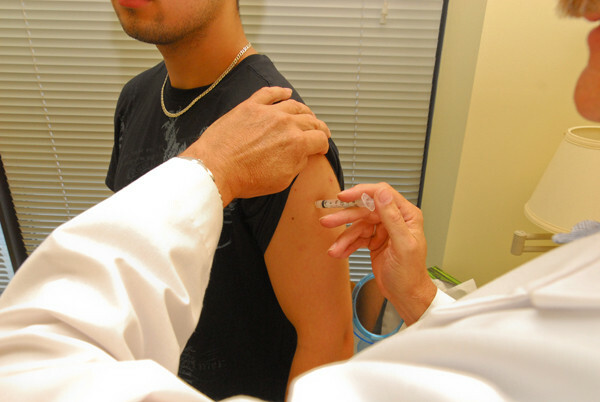 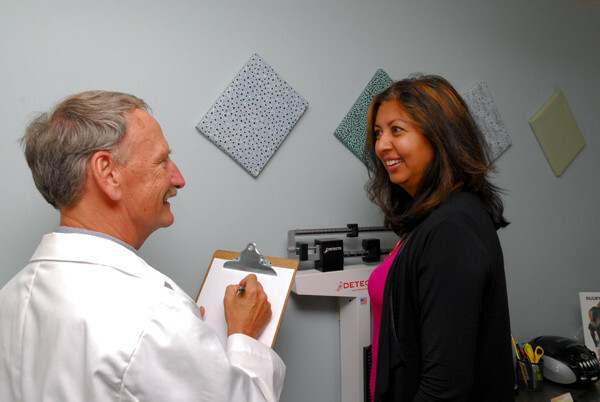 Naturopathic care is covered by most extended health care benefit plans.